What About a Psychic-Type Move? 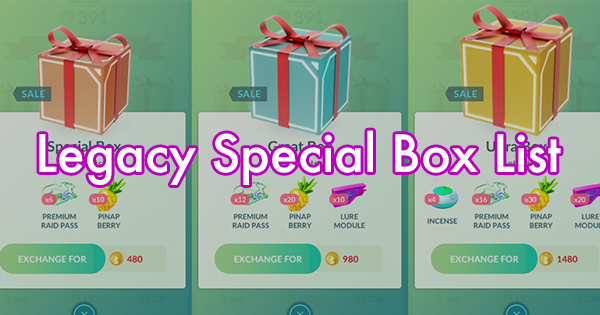 The recent announcement of Beldum Community Day made many trainers excited for two reasons: it has a beautiful silver and gold shiny form, and it could be the first time since Larvitar that the exclusive 3-hour (now 4-hour) limited move has an impact on the metagame. 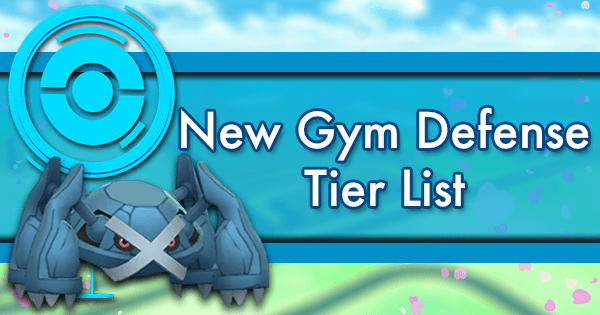 Could this be Metagross’s opportunity to finally fulfill the “meta” part of its name? Let’s find out. This is the word that currently best describes Metagross in Pokémon GO. 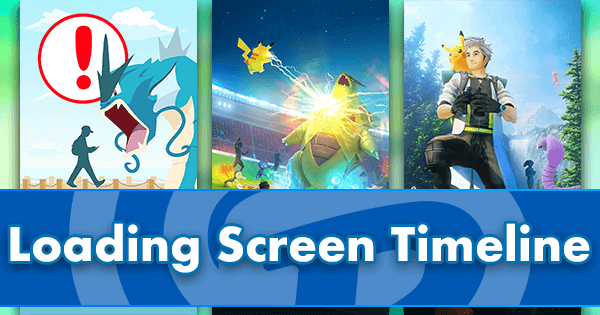 It’s a powerhouse in the core games, a huge fan favorite, and consequently, it was one of the most anticipated pokemon upon the release of Gen 3. 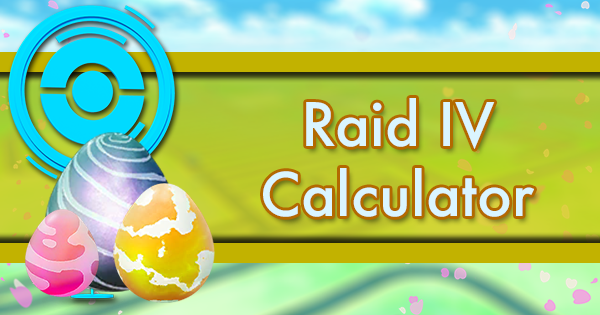 It’s a pseudo-legendary, so its base stats were always going to be excellent, like for Tyranitar or Dragonite. 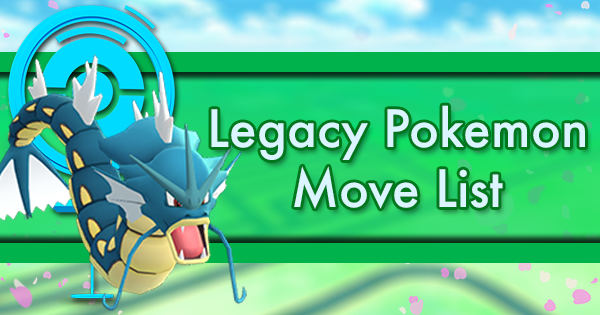 And then, the worst happened: Niantic decided to give it terrible moves. Bullet Punch and Zen Headbutt are both mediocre, quite far from alternatives like Metal Claw and Confusion, which were also theoretically available. 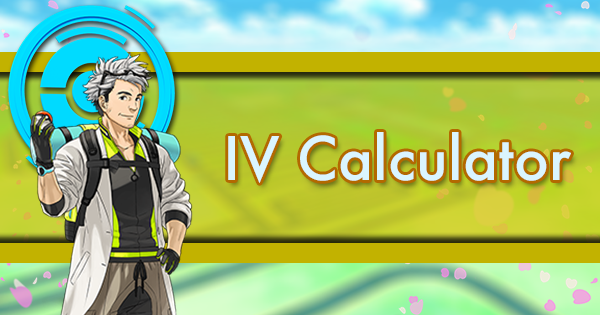 But the main issue resides in the STAB charge moves, Flash Cannon and Psychic, both one-bar attacks of just 100 base power, some of the worst ones in the game. And just like that, Metagross was nerfed to not much more than a Pokédex entry. 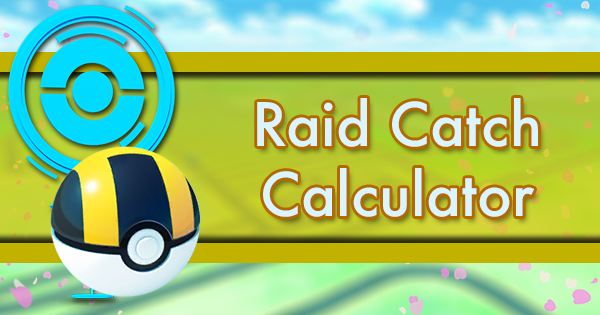 It’s still the best Steel-type for mere lack of competition, but in the current meta, that doesn’t make it any more relevant when compared to the top tier attackers of most other types. 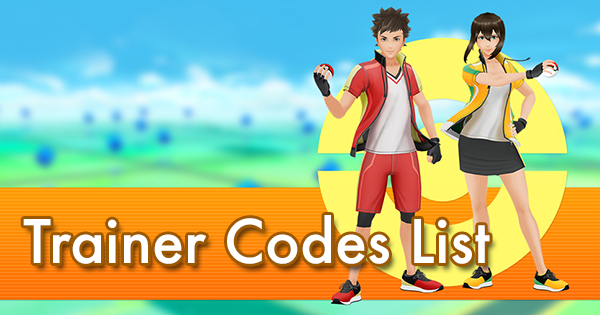 A few updates ago, assets for Meteor Mash were conveniently found in the game’s code. 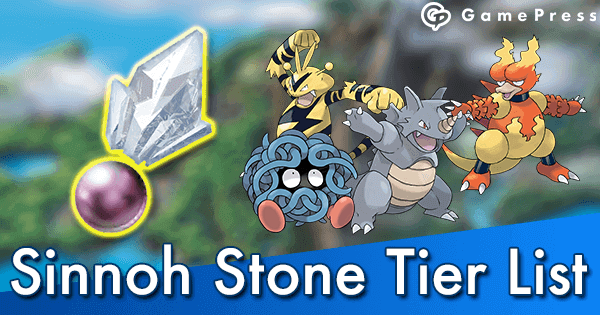 This powerful new Steel-type move was originally added in Pokémon Ruby and Sapphire and it’s available only to a handful of species: in fact, it's learning by level up has always been exclusive to Metagross and Clefairy! 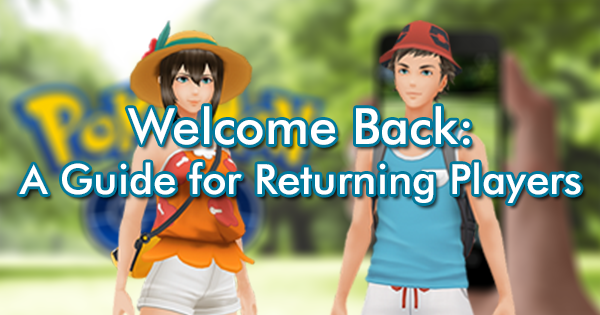 As such, it’s only natural to consider it the most likely move choice for the imminent Beldum Community Day. 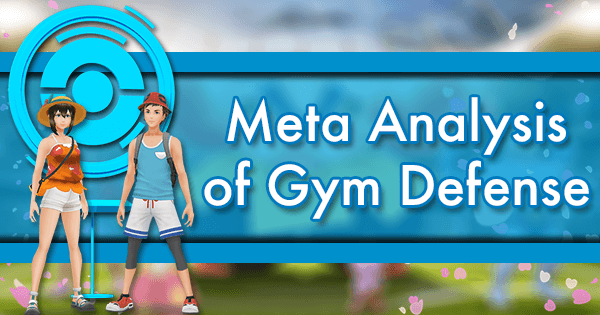 The following analysis will work under the assumptions that Meteor Mash will be a charge move, which better reflects its big stats in the main games, and a better one than Flash Cannon at that — otherwise, what’s the point? 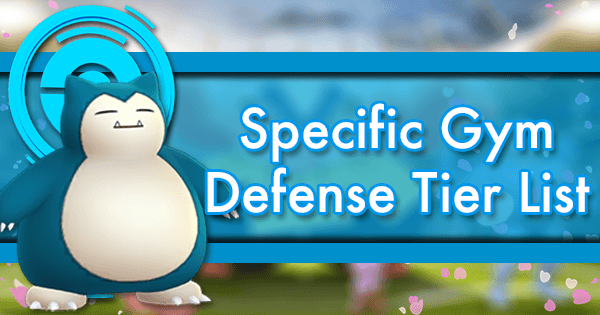 Thanks to the Comprehensive DPS/TDO Spreadsheet, we’re now going to contextualize that improvement in the three relevant matchups for a Steel-type attacker: against Rock, Ice, and Fairy. 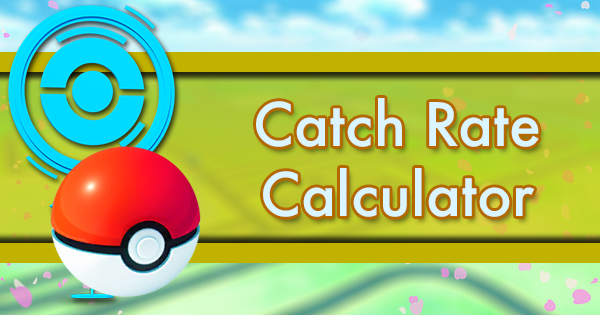 It should be noted that the move options displayed in the charts below are just meant to serve as points of reference, to tell which kind of stats Meteor Mash would have to get to perform at a certain level. The whole white segments include all the different possible outcomes of Meteor Mash Metagross, so in reality, it could land anywhere on them. 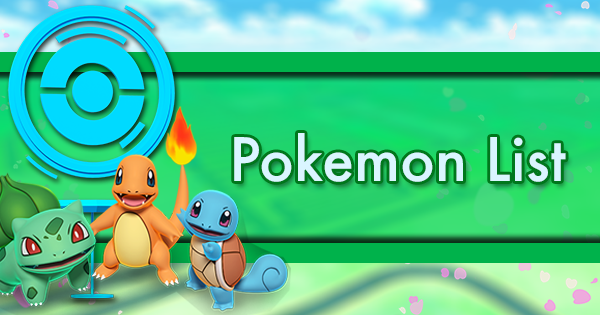 If it somehow ends up as overpowered as the starters’ special moves, it would go above and beyond our charts. 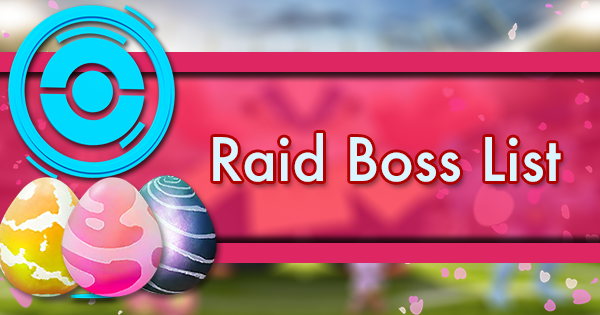 We had a Rock-type legendary raid boss until not long ago. Remember those dark times? 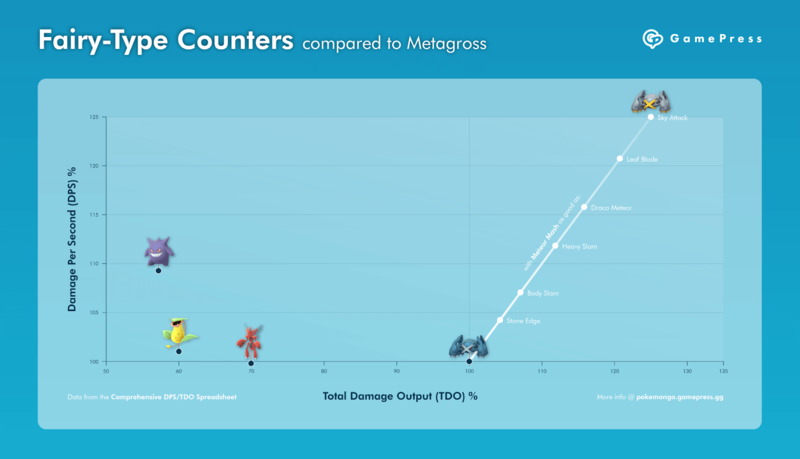 However, you might’ve forgotten that Metagross was actually super effective against it, since the ideal lineups were dominated by Machamp and Kyogre, with budget options like Hariyama and Gyarados to fill in the gaps, and Grass attackers finding their niche as Clear weather specialists. 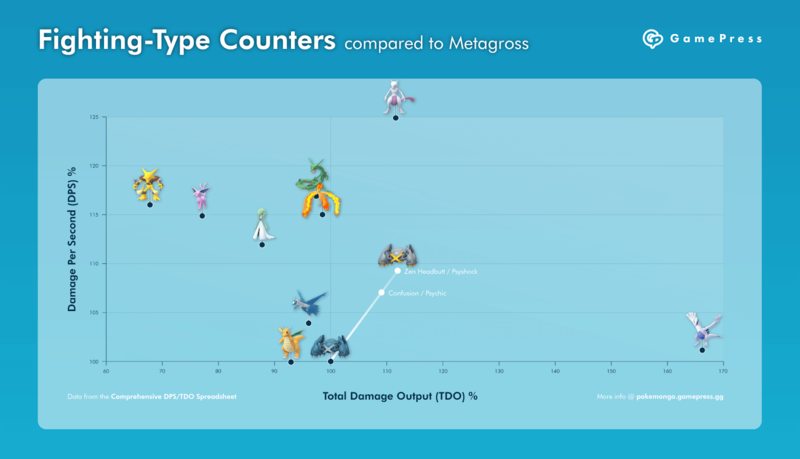 Metagross was always quite tanky, but with Meteor Mash, its now lackluster DPS has the potential to at least spring up to the second tier — and maybe even all the way to the top, right next to Kyogre! 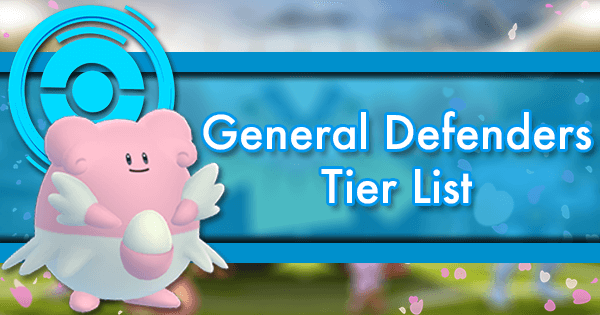 In this matchup, the ubiquitous Machamp is joined by Moltres and Entei in the list of current optimal counters, above other non-legendary Fire attackers and legacy Tyranitar. 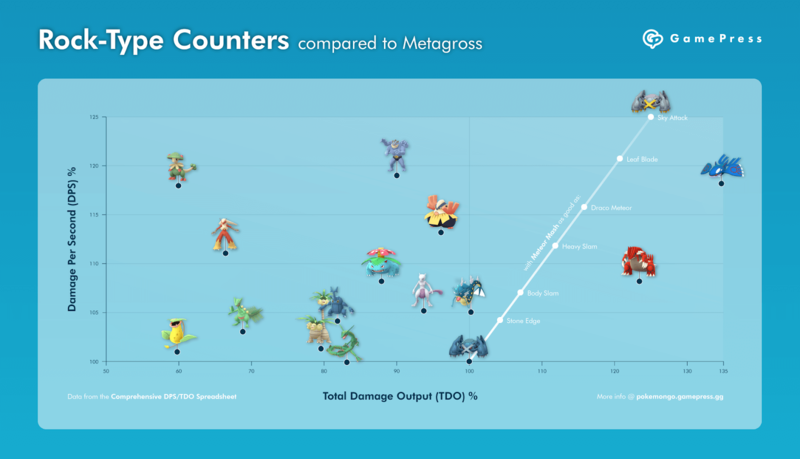 Meteor Mash Metagross could at worst become a good tanky option like the latter, and at best be the new undisputed king of Ice counters. 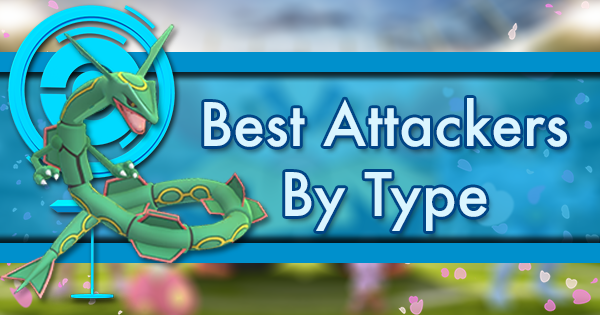 Fairies are the only opponents against which Metagross was already the best option, mainly due to Poison and Steel lacking any other decent attacker. That didn’t give it much of a spotlight in the metagame though, except from helping in the odd Granbull raid and taking down some Clefable and Gardevoir in gyms. 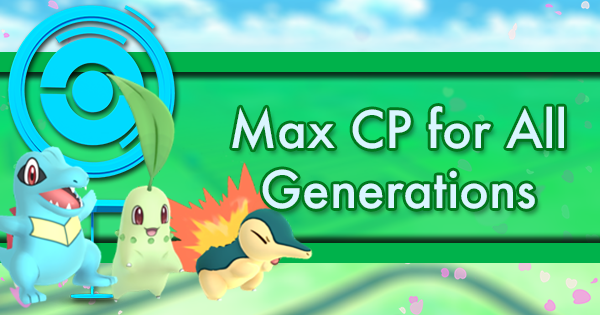 Its leadership, of course, could only grow stronger if it gets Meteor Mash — and who knows, this favorable matchup might actually become relevant at some point in the future. 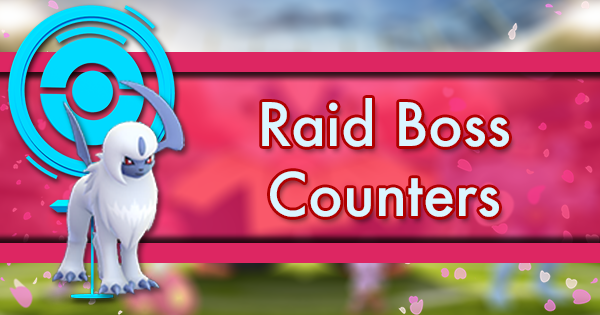 Gardevoir raids maybe? Let’s now take a sneak peek at the (hopefully near) future, when the master of time Dialga, a powerful Steel / Dragon legendary from Gen 4, gets introduced in the game. 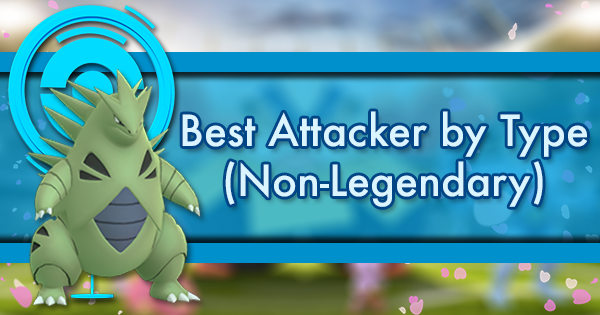 Its base stats are in a different league: they will most likely receive the 9% nerf, but even after that it’ll boast 18 more Attack than Metagross, with 27 less Defense but +22 HP. 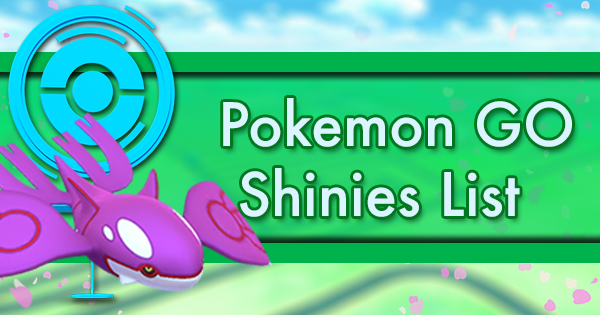 As a Steel attacker, its movepool is limited to Metal Claw or Iron Tail for fast moves, and Iron Head or Flash Cannon for charge ones. The chart shows its projected performance with the worst and best possible pairing. 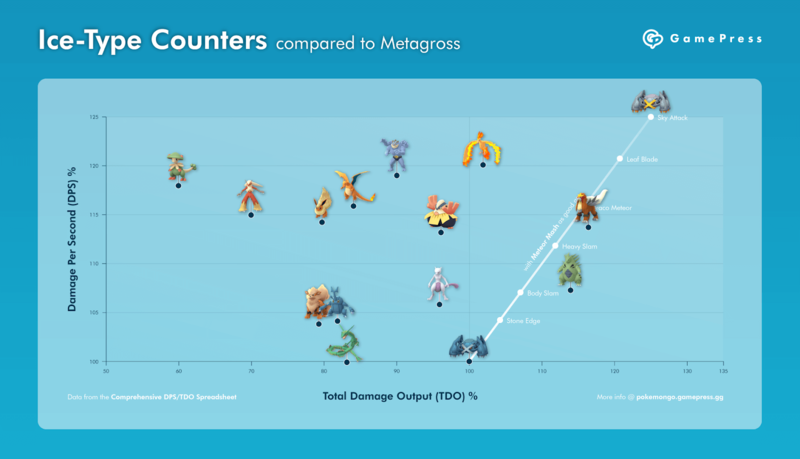 It’s evident that the current version of Metagross will be completely outclassed; however, Meteor Mash could actually give it a chance to compete with Dialga, with the advantage of being a much cheaper investment if you can take full advantage of the 3 hours to farm Beldum candies. In the most optimal scenario, Metagross might even make the almighty Dragon pale in comparison. 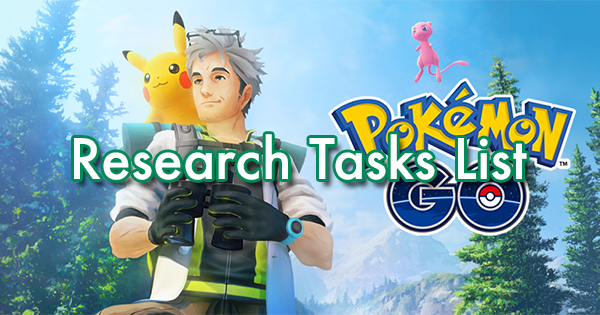 The analysis so far has been assuming Meteor Mash as a charge move. 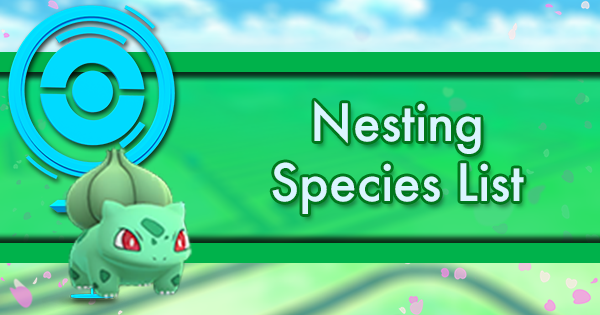 Although we think it’s the most likely option, we can’t exclude the possibility that Niantic, for some reason, decides to make it a fast move. So, would a new Steel-type fast move help Metagross just as much? The short answer is not really — it’d be an improvement, but probably not as substantial. 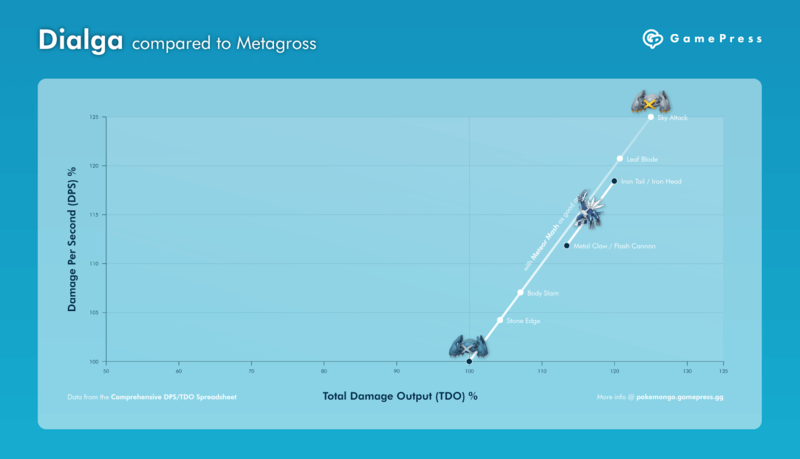 Even if Meteor Mash is equal to the best fast moves in the game, like Confusion, Shadow Claw or Dragon Tail, Metagross’s performance would increase by around 10% in DPS and TDO, which is good but not game-changing. It would still be significantly worse than the common Fighting attackers, far from legendary powerhouses like Kyogre and Moltres, and won’t even start to compete with Dialga. What About a Psychic Move? 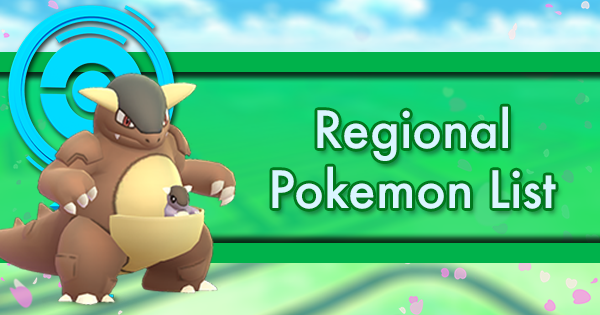 To round out the realm of possibilities for this Community Day exclusive move, we can’t forget about Metagross’ secondary Psychic typing. 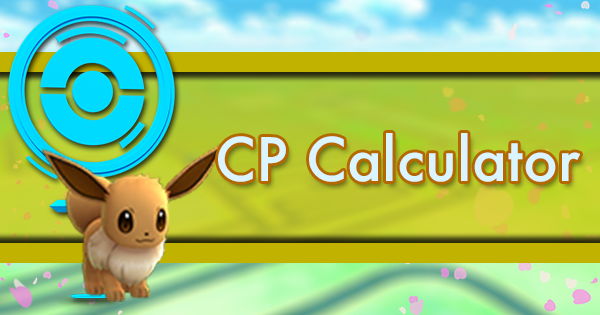 In fact, it currently underperforms in that context as well, due to its lackluster set of Zen Headbutt and Psychic, and the wide availability of superior options like Espeon and Alakazam makes it pretty much pointless. 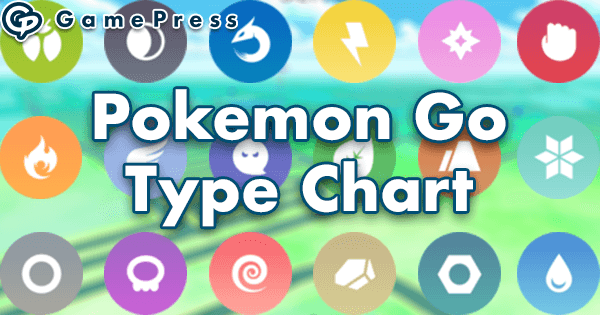 The only other damaging Psychic-type moves that it can learn in the main games, and consequently in GO, are Confusion and Psyshock. 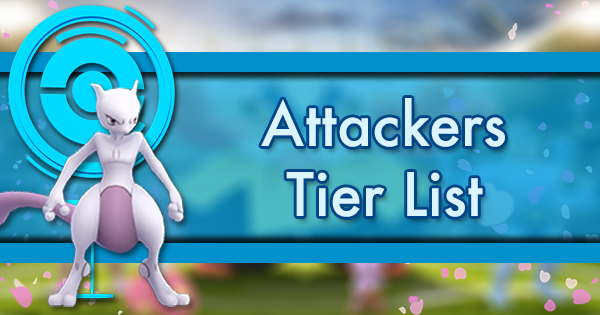 One of those alone won’t really change its situation: it would become a better B-tier option, but still not as fast as the budget glass cannons or anywhere near as bulky as Lugia. Its only hope is to get them both in an eventual moveset rework: then it might actually become the second best Psychic attacker. 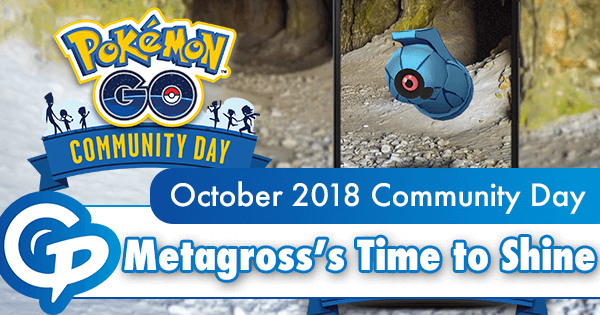 If Meteor Mash is indeed confirmed as an exclusive move for Beldum Community Day, you won’t want to miss those 3 hours on October 21st. 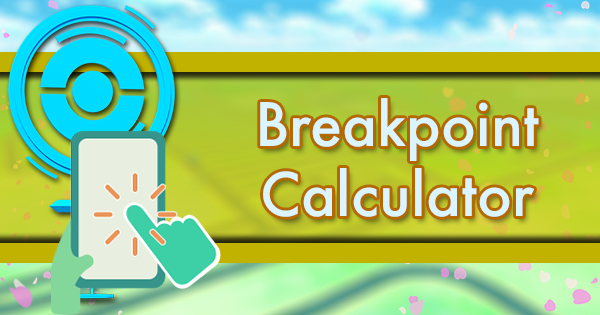 We suggest you keep a few good Beldum ready, just in case; evolving them now wouldn’t bring much of an advantage anyway, given the current utility of Metagross. It’s just waiting for its time to shine.